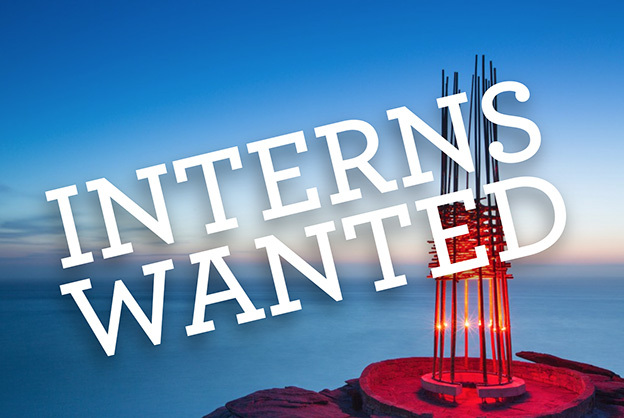 We are seeking an enthusiastic and self-motivated person to come on board in the area of administration, artist coordination and production to assist during Sculpture by the Sea, Bondi 2016 in Sydney. Sculpture by the Sea, Bondi is held along Bondi – Bronte Coastal Walk in October each year. Staged since 1987 the Bondi exhibition features over 100 sculptures and is enjoyed by 450,000 plus visitors. Reporting to the Exhibition Coordinator and Exhibition Assistant, the internship involves providing key support to the Exhibition Coordination department specifically assisting in the liaison with volunteers, exhibiting artists, and exhibition staff. You will assist the Exhibition Coordination department in managing the office, be involved in a wide-range of tasks relating to the production of the exhibition including administrative tasks. This position is suitable for someone studying Events or who is looking to become involved in the event industry. If you are interested in this position please email your cover letter and CV to [email protected] . If you have any questions please contact Regina, Exhibition Assistant, on (02) 8399 0233. Applications close on 8th August 2016.